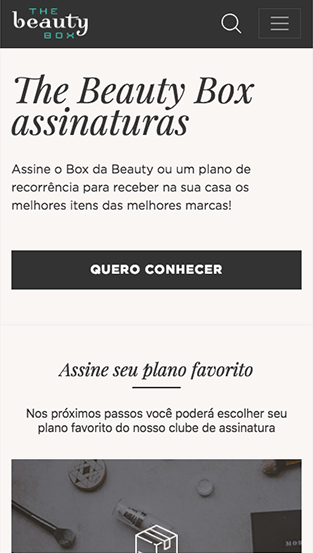 Rits Technology has developed the digital platform for The Beauty Box, a recurring system of the Boticario group. 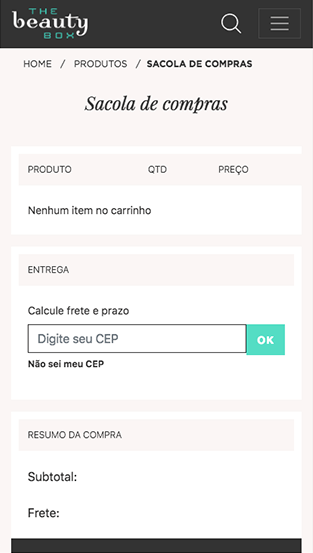 Develop a recurrence service that would serve different profiles of customers, the largest beauty retailer in Brazil. The Beauty Box is part of the Apothecary Group and needed to meet a market trend that are signature clubs or recurrence products. 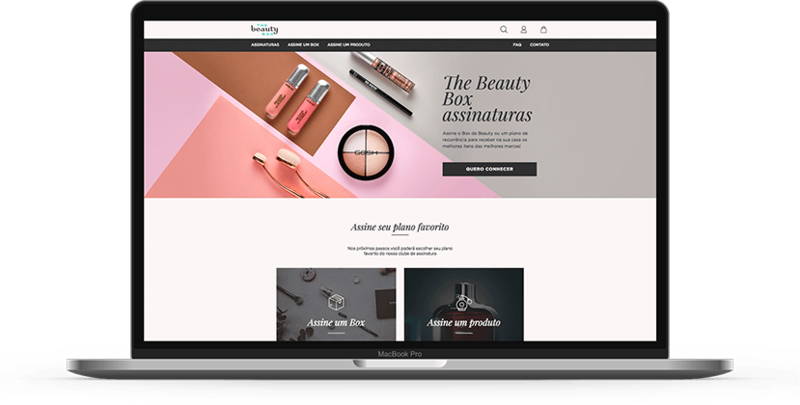 To insert The Beauty Box in the signature club market, the solution was to create a fully customized platform that would allow the signature of a monthly box or specific products, defining how often they receive. The platform has been running since 2018 and has delivered excellent numbers with even better prospects. The two continuous boxes (Hot Picks and First Picks) grow on average 35% per month. There has been a 152% growth in revenue. Today The Beauty Box has managed to serve all regions that have access via basic logistics. With the maturing of the subscription market, the expectation of the brand is to evolve and grow in an even more sustainable way.